I wouldn't say "retire" but take a break and come back with better bars. Bcos I am so tired of him rapping about feasting on vajayjay...like come onnnnnn!! Check out the video and Share your thoughts! I mean really...they are leather. What other perfect time of the year can you rock leather shorts other than fall and winter? If I see any of you wearing leather shorts in the summer I will walk right up to you and smack ya! Lol. Just kidding. But for real, leather shorts are perfect for the season. It's all in how you style them. And because fall is sorta warmer in the day time and cooler at night you can take advantage of layering to transition from day to night. 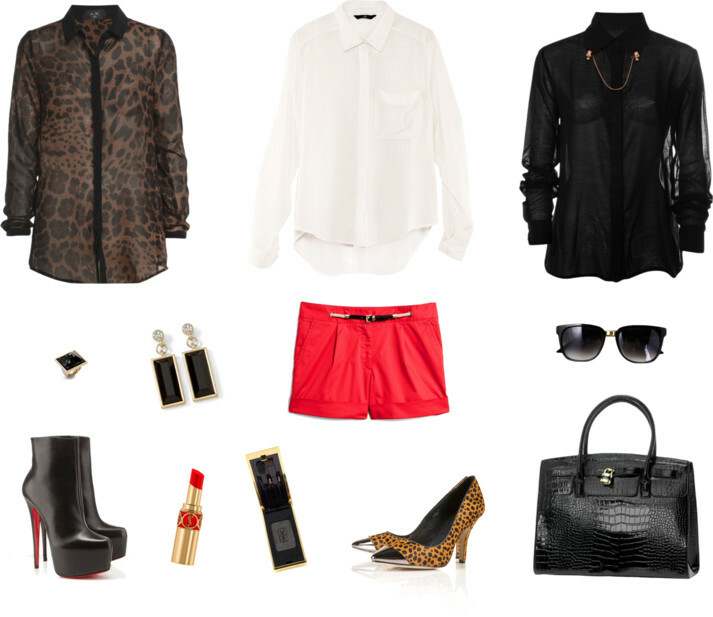 For an example, during the day you can rock a blouse, leather shorts, pumps, and a clutch. To transition for a cooler night you can add heavier pieces such as a blazer, tights, knee high boots, and maybe a scarf. Again, that's what I love about the fall season- you have so many options. To give you some ideas of how to style leather shorts we've outlined several options to choose from. 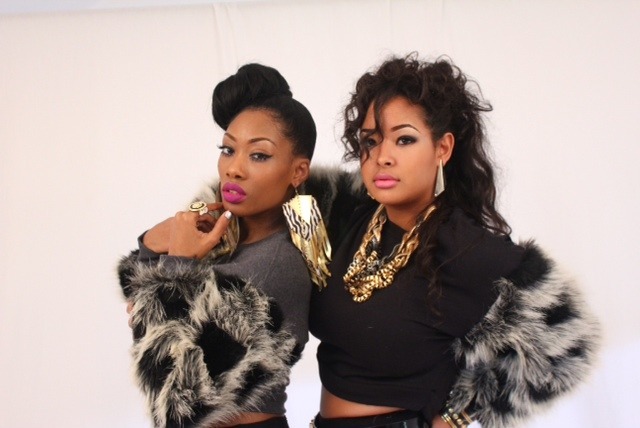 We hope you'll be motivated to give this look a try this winter!! Add a blouse to dress your leather shorts up!! Rock your leather shorts with a with blazers and High boots!! Game opens up about the rap battle he had with Yeezy!! He kept it funky! Check it out! 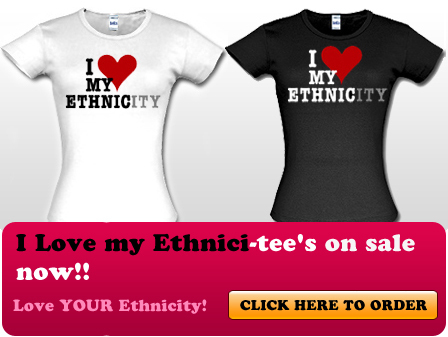 I love putting my readers on the DOPE pieces to enhance their F-L-Y!! I'm sure if you are on Instagram you've come across @HollywoodPosh IG page, small chick with major style! She designed these dope "Phuck Peta" Sweatshirts and I LOVE IT!! With this piece you give glam, street and or a mixture of both(GLAM-STREET) the fur on the sleeves makes the sweatshirt DOPETASTIC!! The "Phuck Peta" Sweatshirt comes in S,M L and can be your's for $150.00! 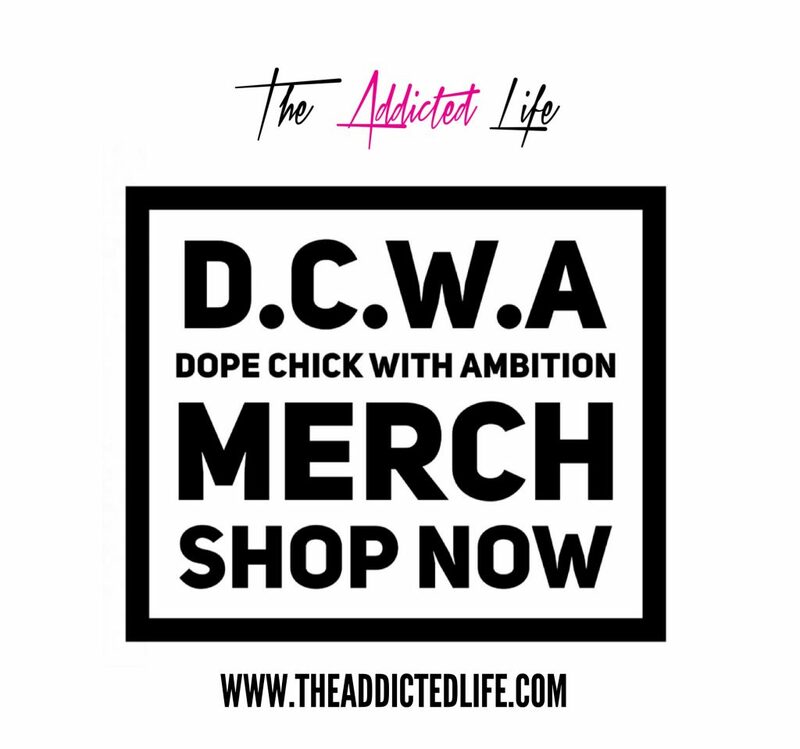 Click here to order and tell her Candi from Addicted2Candi.com sent ya! 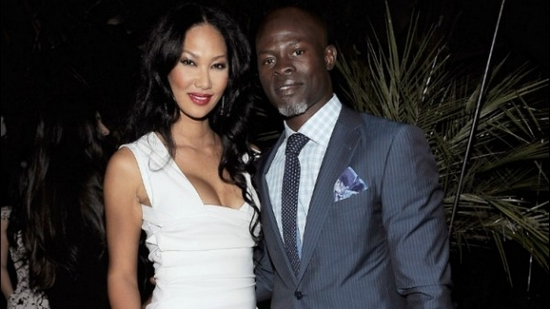 It's over for Djimon Hounsou and Kimora Lee Simmons. "Djimon Hounsou and Kimora Lee Simmons have officially separated after 5½ years," the actor's rep tells PEOPLE exclusively. "Though never married, they have one child together, Kenzo Lee Hounsou, who is 3½ years old." "There have been quite a few hurtful rumors circulating. The truth is Djimon + I have been separated for some time," Simmons Tweeted Wednesday. "We have remained happy, loving, co-parenting friends + family. We all have much to be thankful for." The Amistad star, 48, first met Simmons, 37, now the president and creative director for JustFab, in 2007, following her split from husband Russell Simmons. She later said they were "kind of" engaged. Well at least it wasn't another divorce! The wait is over!! 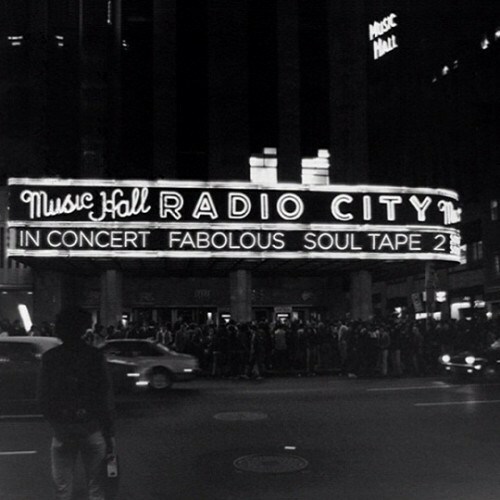 Fabolous gives us S.O.U.L Tape 2 as promised!! 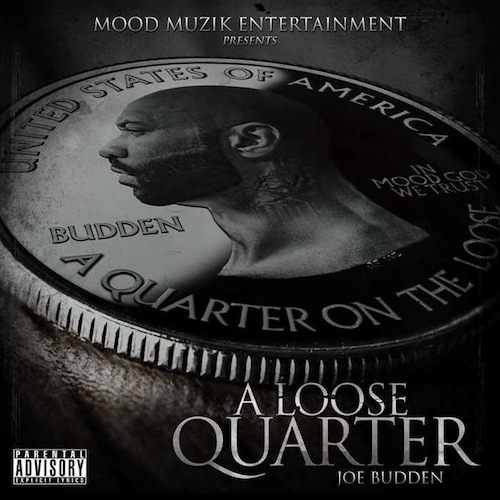 Although only 12 tracks, the Features include J.Cole, Joe Budden, Pusha T, Wale,Teyanna Taylor, Trey Songz, Cassie and more. Head inside to download!! Happy Thanksgiving folks!!! Celebs took the time to show love and give to those in need in their old communities. I don't think anyone should be lonely or starving around the holidays. So be sure to do your part and look out for the less fortunate, if you can! Check out the video of Nicki Minaj giving out turkeys in Queens with Hot 97,Birdman's annual turkey giveaway in New Orleans, Game giving out turkeys in Compton and 50cent looks out for the victims of hurricane Sandy in NYC!! Head inside to see the rest of the videos! Dope! Freeway makes his rounds and heats up the pot for his new album "Diamond In The Ruff" Due out November 27th 2012! Joey obviously couldn't wait until after the holidays to release his new mixtape - DOWNLOAD his mixtape now !